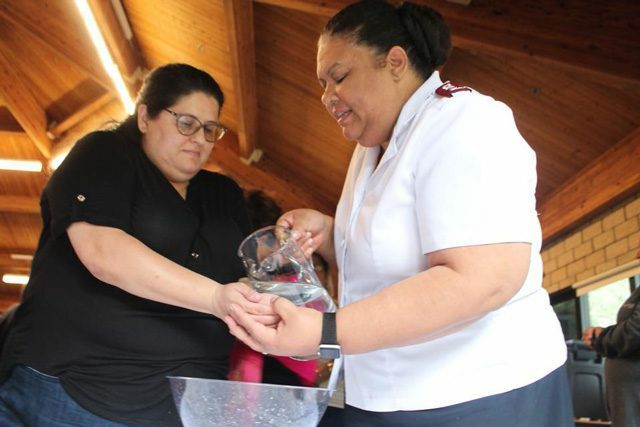 To include as many women as possible, the division held a Latina retreat March 2–4 and an English one the next weekend; attendees ranged in age from 18–75. 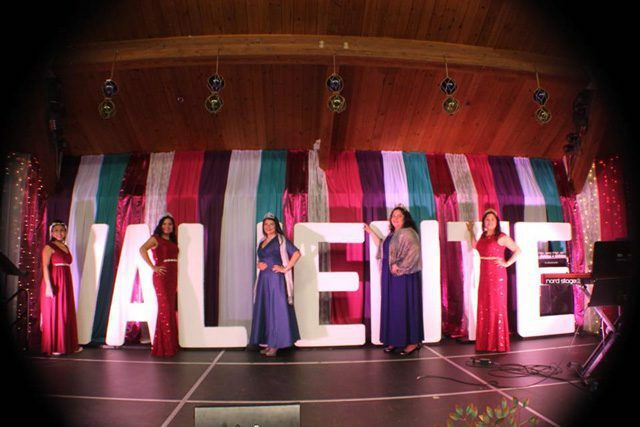 Guest speakers Major Margaret Davis, Massachusetts Divisional Director of Women’s Ministries; Captain Arlene DiCaterina, Queens (New York) Temple Corps Officer; and Captain Dianne Madsen, Gresham (Oregon) Corps Officer, provided inspired Bible teaching during the main sessions. 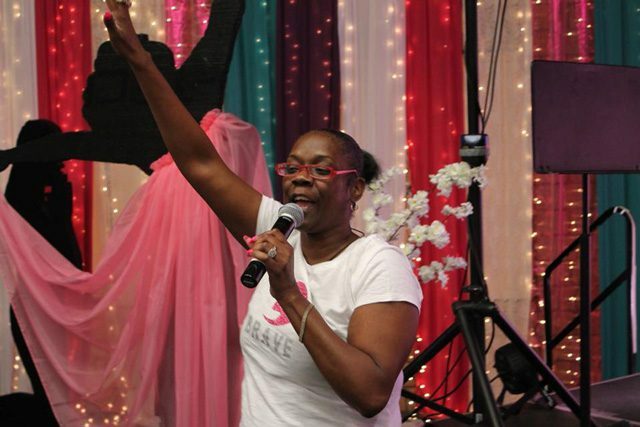 Southern California Divisional Director of Women’s Ministries Lt. Colonel Lisa Smith also participated, leading the final main session on Sunday. A number of “Brave” workshops offered women tools to be courageous in Christ in their lives back at home. Free time allowed women to rest or spend time with friends both new and old. A Brave Party featured a costume contest, along with karaoke and a Soul Train conga line. At the final meeting on Sunday, women prayed at the altar and received prayer and Scripture verses at hand washing stations. Major Lynn Stewart washes delegate Helen Marquez’s hands. Major Lynn Stewart, Southern California Divisional Women’s Ministries Secretary, organized the events. “Yes, be bold and strong! Banish fear and doubt! For remember, the Lord your God is with you wherever you go (Joshua 1:9 TLB).